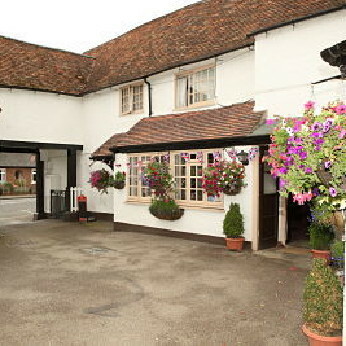 Friendly country pub serving great food, beer, wine and atmosphere. All meat locally sourced. Glowing fire in the winter and beer garden in the summer. White Hart in Great Staughton has a beer garden. The pub serves food, it has a real fire. White Hart has live music events. Join us at The White Hart this evening when Heartsease will be performing traditional English Dancing and Song. From 8.15pm. Everyone welcome.